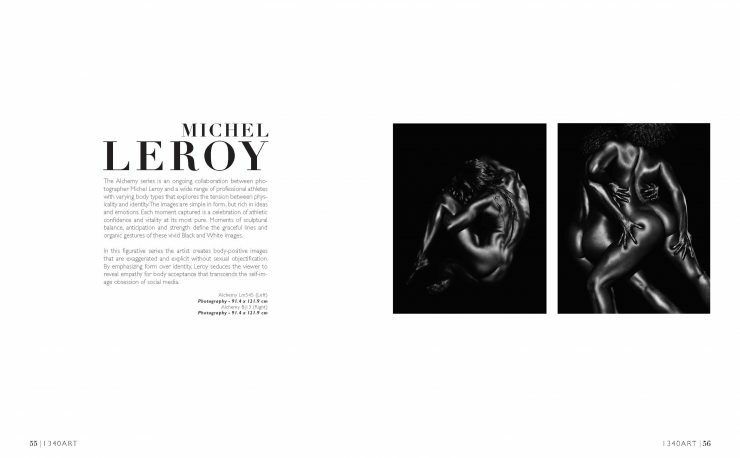 Over the past few years I’ve shot multiple successful campaigns for Food Network. 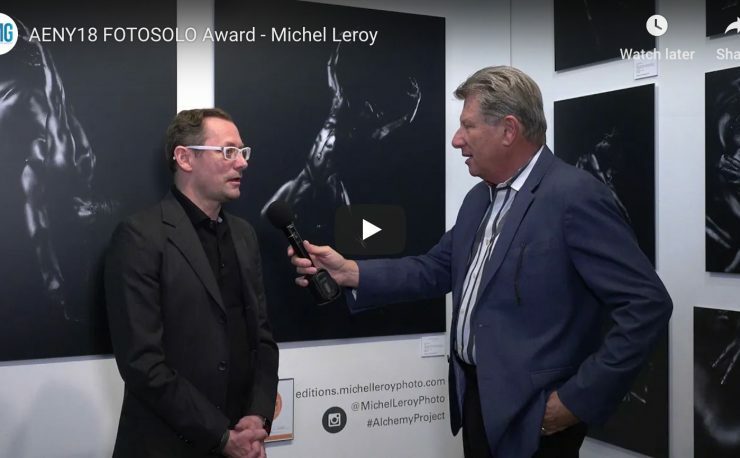 This time, the Director of Photography at Food Network reached out to me directly to photograph the promotional key art for the launch of the 10th season of Food Network Star with Alton Brown, Giada De Laurentiis and Bobby Flay. 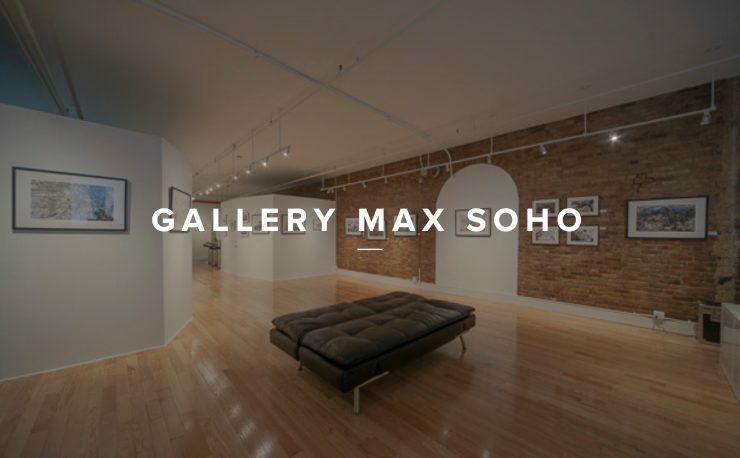 Working closely with the creative team in New York and LA we wanted to create a cohesive gallery for each of the 12 talented chefs that could stand alone or work seamlessly with existing Food Network Star visuals. 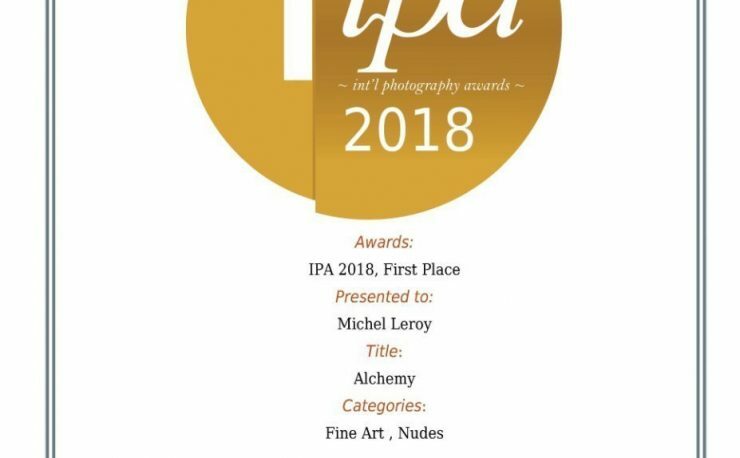 Working with an incredibly talented and dedicated production team we shot all (12) finalists and delivered the entire project, edited, retouched and under budget – in just three days. 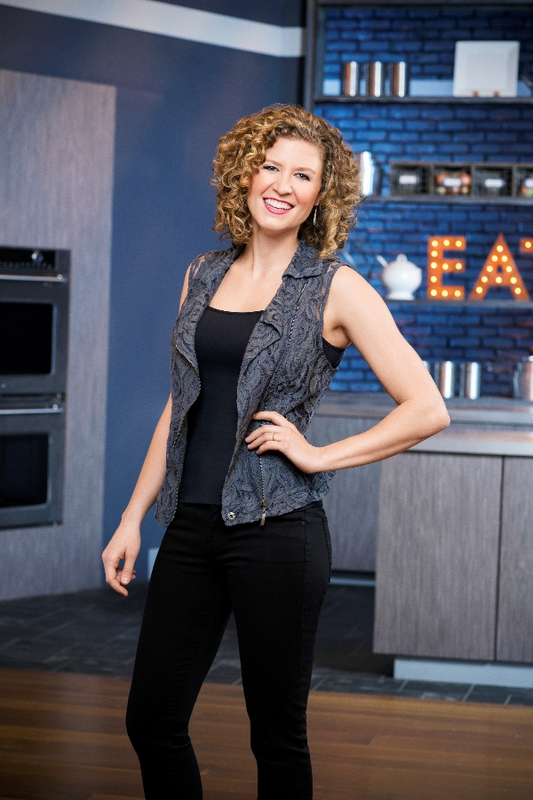 Finalist Sarah Penrod as seen on Food Network Star, Season 10. 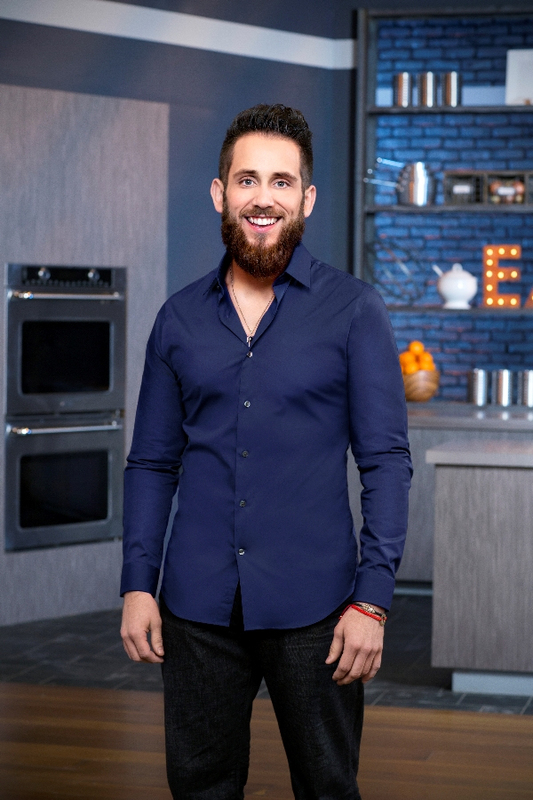 Finalist Reuben Ruiz as seen on Food Network Star, Season 10. 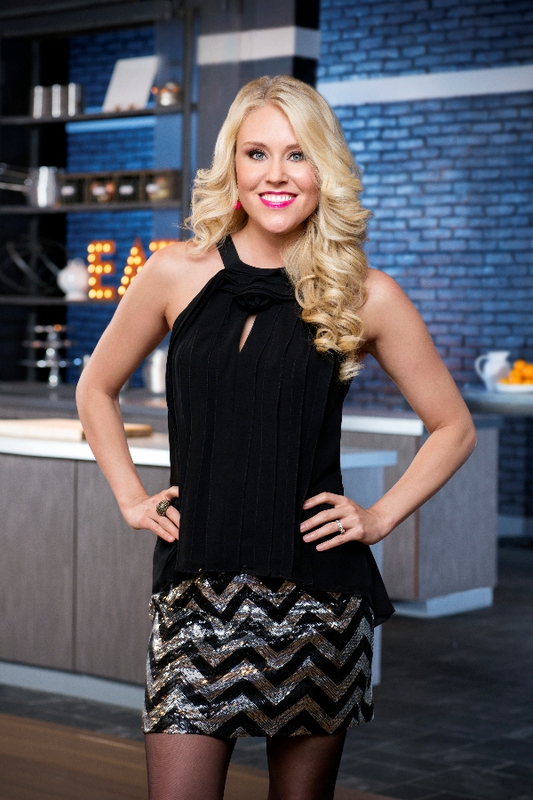 Finalist Nicole Gaffney as seen on Food Network Star, Season 10. 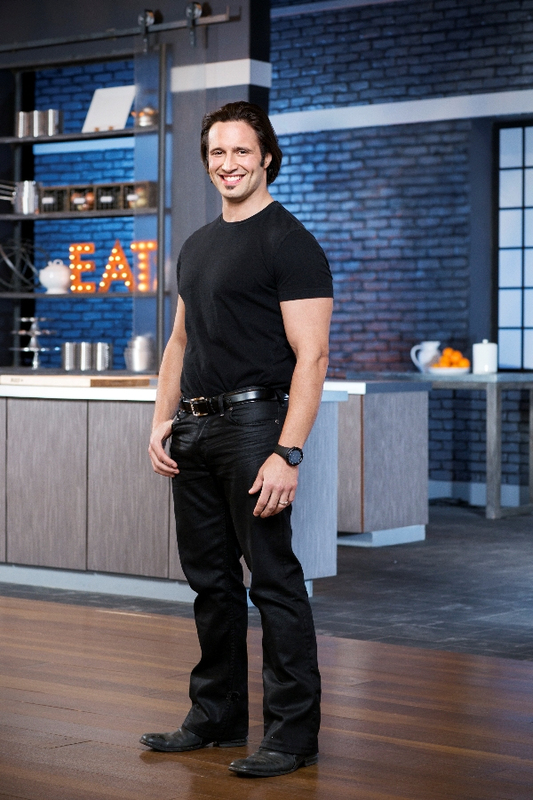 Finalist Luca Della Casa as seen on Food Network Star, Season 10. 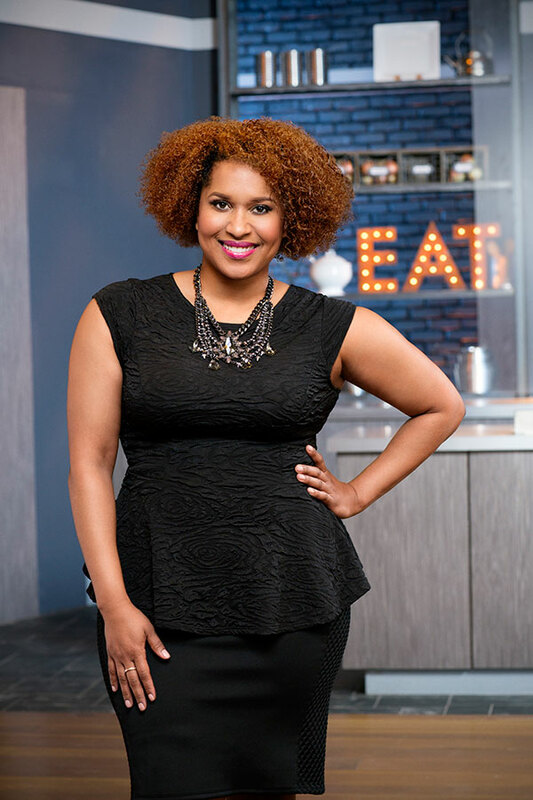 Finalist Loreal Gavin as seen on Food Network Star, Season 10. 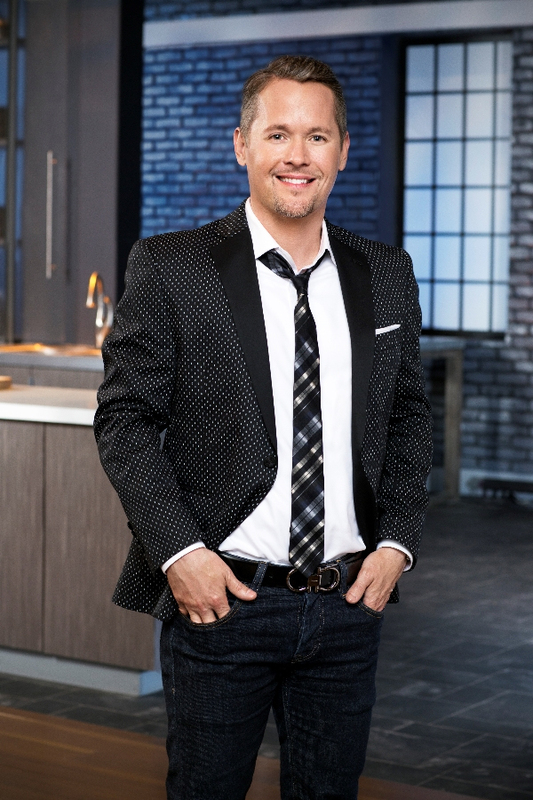 Finalist Lenny McNab as seen on Food Network Star, Season 10. 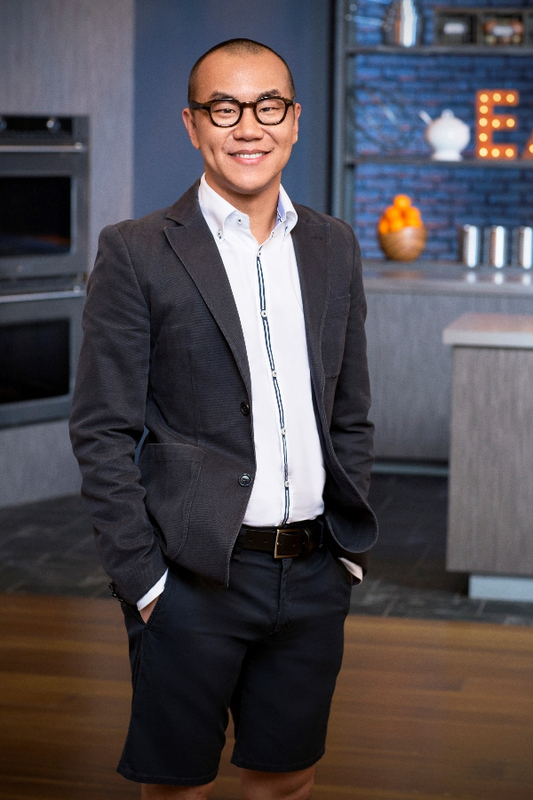 Finalist Kenny Lao as seen on Food Network Star, Season 10. 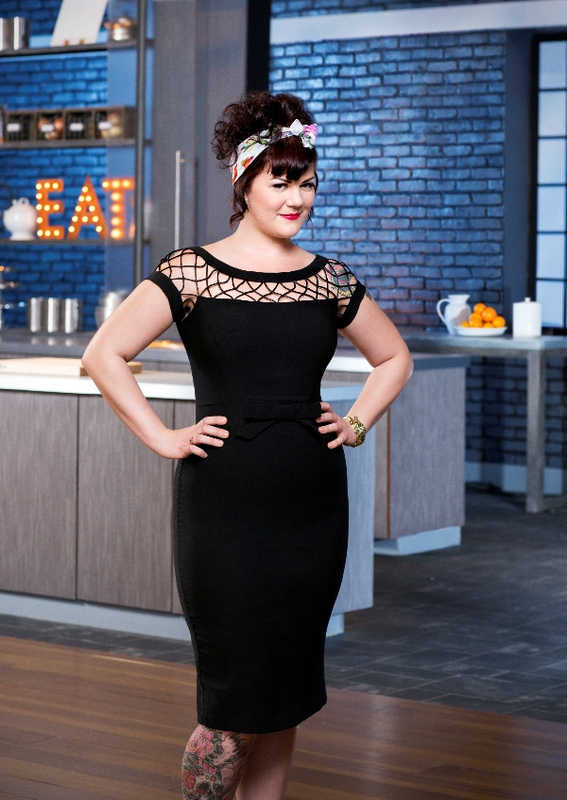 Finalist Emma Frisch as seen on Food Network Star, Season 10. 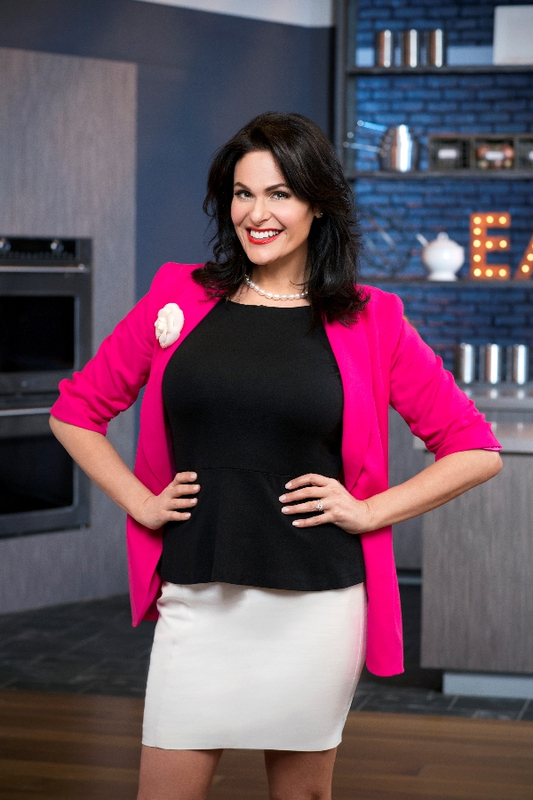 Finalist Donna Sonkin-Shaw as seen on Food Network Star, Season 10. 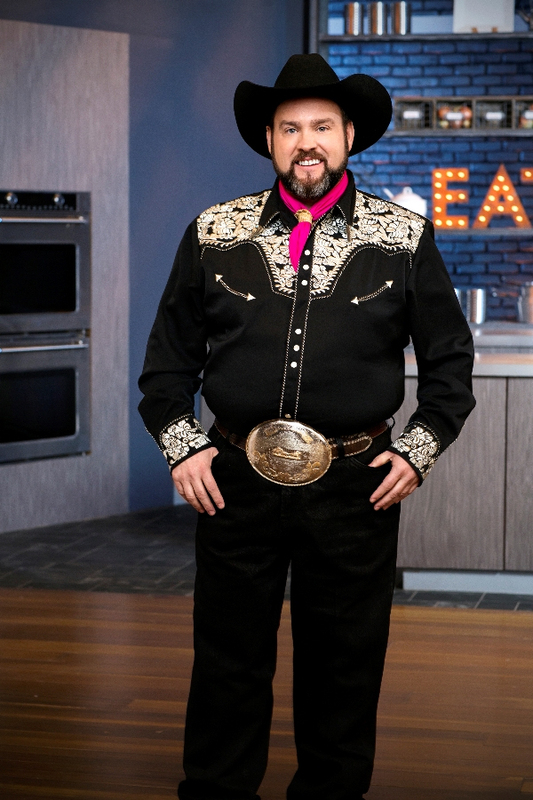 Finalist Christopher Lynch as seen on Food Network Star, Season 10. 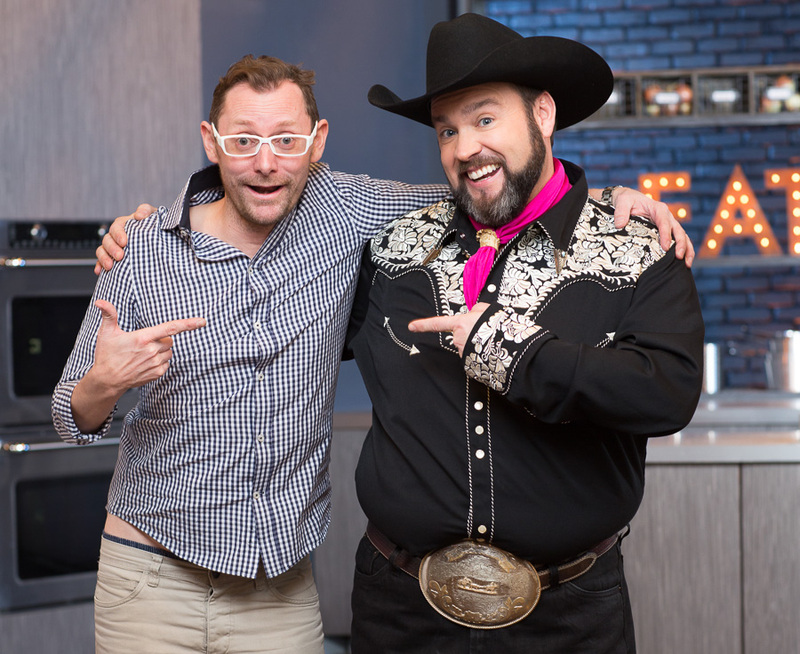 Finalist Chris Kyler as seen on Food Network Star, Season 10. 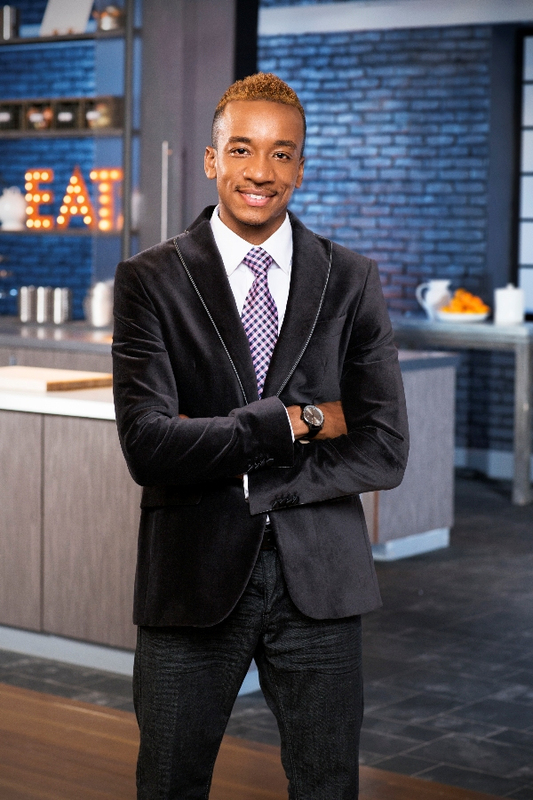 Finalist Aryen Moore-Alston as seen on Food Network Star, Season 10.